To call my husband a “coffee lover” would be an understatement. He’s never met a coffee shop he didn’t like and he’s never met a cup of Kona Blend he didn’t love. He’s also a fan of iced coffee (mainly after noon, when he tried to avoid hot coffee). So, when he found out that we were asked to try out some SToK™ Cold-Brew Iced Coffee, he was pretty excited. 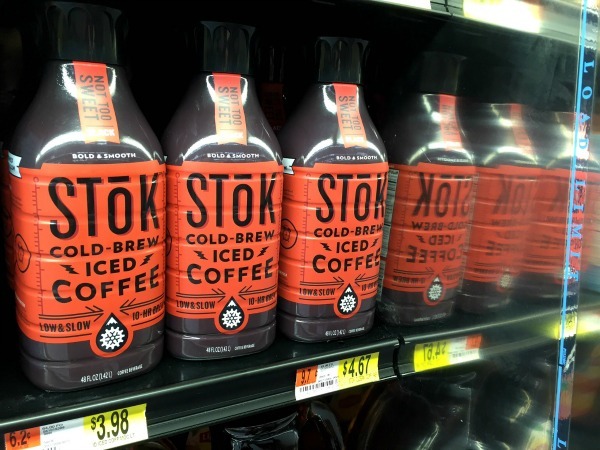 SToK™ — pronounced like “stoked,” as in “My husband was stoked to try this new iced coffee!” – is an iced coffee that’s cold brewed, slow brewed, and strong enough to fuel whatever creative fires you might need to keep burning. It’s available in Mocha, Vanilla and Black flavors in 13.7-ounch and 48-ounce containers. I picked mine up at Walmart. 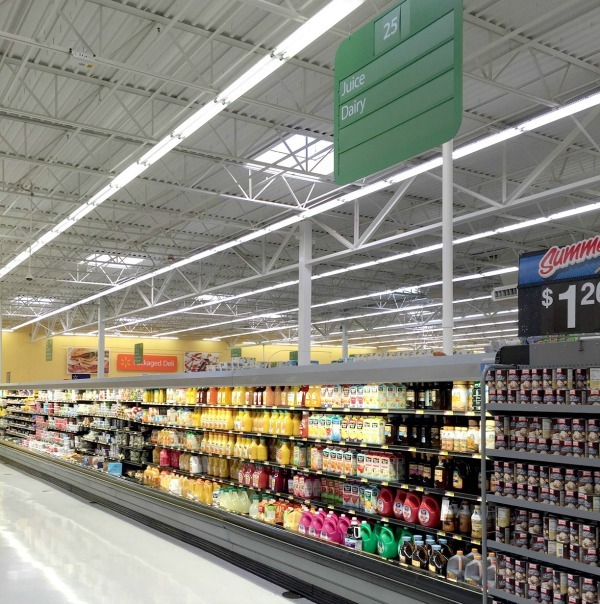 You can find it in the chilled juices aisle. My husband is creative for a living. He works in a busy advertising agency where his job is to come up with all sorts of fun and creative ideas for campaigns for his clients. Sparking that creativity often requires a jolt (or two) of caffeine. When he’s not working on ad campaigns, one of my husband’s favorite hobbies is a GPS-guided treasure hunt called GeoCaching. He embarks on local adventures with friends and family all the time. The GPS guides him to within 10 feet or so of a well-hidden treasure, which can be as large as a shoebox or as small as a pencil eraser. There are literally thousands of geocaches hidden in our neighborhood (and likely yours). 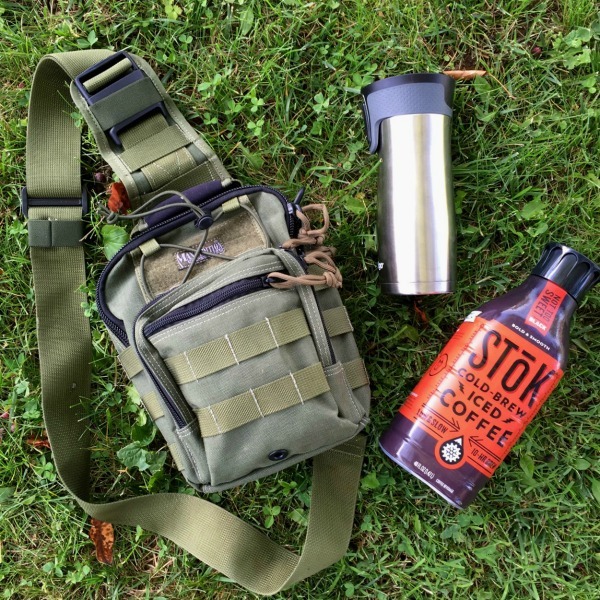 As you can imagine, all of that treasure hunting requires energy, which is why he happily packed some SToK™ iced coffee on his latest geocaching journey. He was super geeked out about having some iced coffee with him as he trekked through the woods. 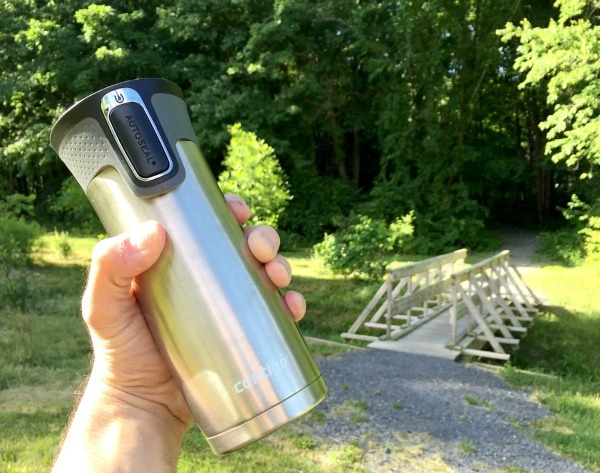 After all, geocaching can require lots of hiking and climbing, so the slow-brewed jolt of energy from the SToK™ was a welcome addition to his weekend excursion. So, what does it take to be a “world class” geocacher like my hubby? Here’s a short tutorial from Mr. Adventure himself. 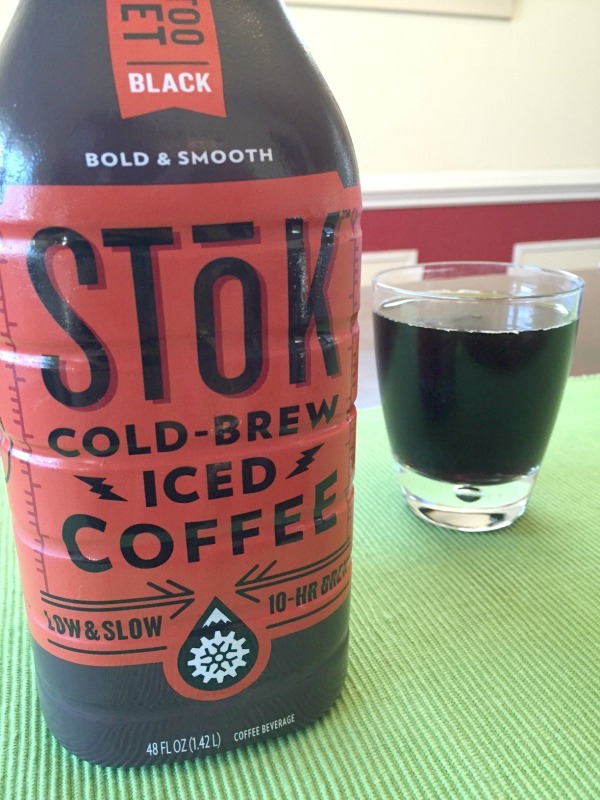 By the way, did I mention that SToK™ is brewed slow and low to make your mind (and body) go? It’s also pure coffee, made with Arabica beans from Brazil and no weird, hard-to-pronounce ingredients. 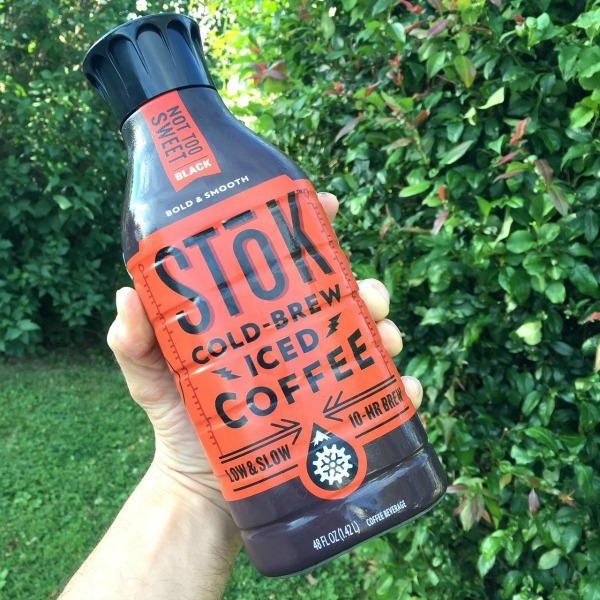 Check out the SToK™ website for more information about the iced coffee that’s so strong it’ll wake your dreams up. I am the coffee lover in my house, for the amount of time I have had to enjoy a cold cup of coffee you would think it would just make sense to drink it cold! I haven’t heard of this brand but I would love to try it! Never heard of geocaching! That is so interesting. BUT I HAVE HEARD OF COFFEE and it is impossible to find a coffee drink without all of the added calories and junk in those starbucks ones. I will have to try this!! I had an ex who geocached! So fascinating. I have StoK at home and it certainly fuels my photography business. I’ve always wanted to try geocaching. Sounds like fun! The coffee sounds yummy. We love iced coffee in our house and I’m definitely going to have to try this. Maybe I’ll get a few to put in my hubby’s Father’s Day basket. I love cold brew coffee! I need to pick up some of this StoK coffee and try it out. I am not an huge fan of normal coffee, but I have a soft spot for Iced coffee (Don’t ask me why). The range in NZ is really limited, but this looks delicious. We are going to try geocaching with the kids, it seems like a lot of fun! I am addicted to coffee! I haven’t tried this brand yet. We also love Geocaching. I’ll have to try that coffee because I only drink iced coffee (even in the winter!). Geocaching is on my bucket list. I hope to go with the kids this summer. I didn’t realize how many there were available to find! I’ve heard a lot about geocaching lately. Thanks for reviewing this iced coffee. I love coffee! My kids used to love geocaching! This iced coffee sounds like a great way to wake up during that mid-afternoon slump!